← When XIX Common Wealth Games 2010 – CWG was held in India! In the first place, there was no need for all these nonsense. 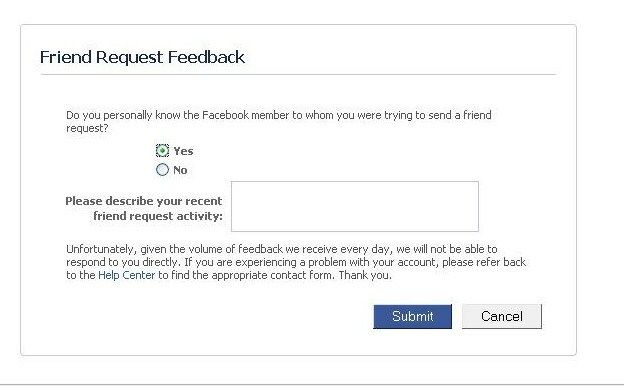 If a FEMALE dont want to accept friendship request she can simply select ‘not now’ option in the request. Again, we can remove friends from our friends list and we can even block that user. That’s a stupid kind of thing that FB developer’s have introduced..!! Very Frustrating & annoying since I experienced it myself..! !